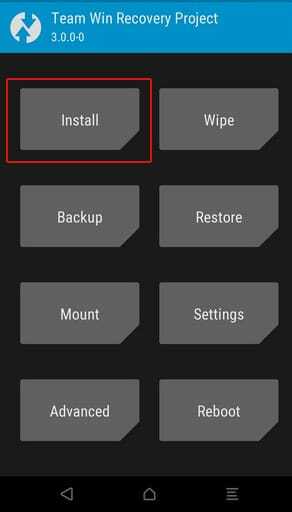 Update Xiaomi Mi Max 2 To Resurrection Remix Pie (Android 9.0) || RR 7.0: This ROM build is available for Xiaomi Mi Max 2. 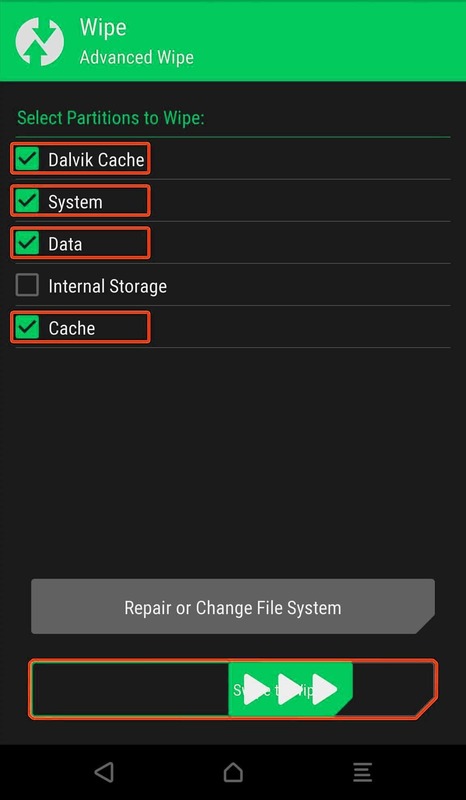 The Custom ROM is shared on Xda by Scissordragonboy. 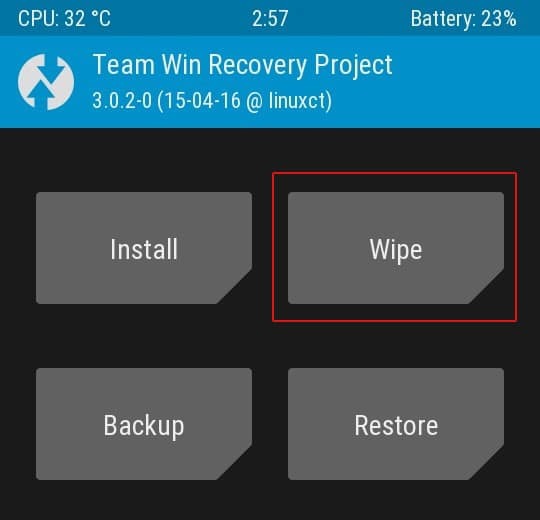 If you want to know more about Resurrection Remix Android 9.0 Pie For Xiaomi Mi Max 2, just follow the given guide below. The Android 9.0 Pie is fairly a new version of the Google labs. With the release of new Android 9.0 Pie, the parallel thing that happens is the development of the Custom ROM which essentially acts as a wrapper to the underlying Android version. 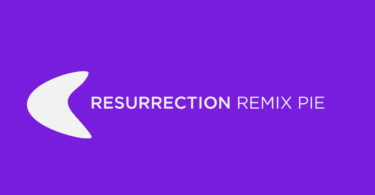 The Official Resurrection RemixExtended Pie on Xiaomi Mi Max 2 based on Android 9.0 Pie is packed with new Wallpaper Themes, AutoFill, Redesigned Power Menu, Adaptive Icons, Picture -In- Picture Mode, Google Play Protect and 2X Boot Time, new Shutdown and boot Animation, Pixel 3 Launcher, Round Statusbar Icons, and Settings. 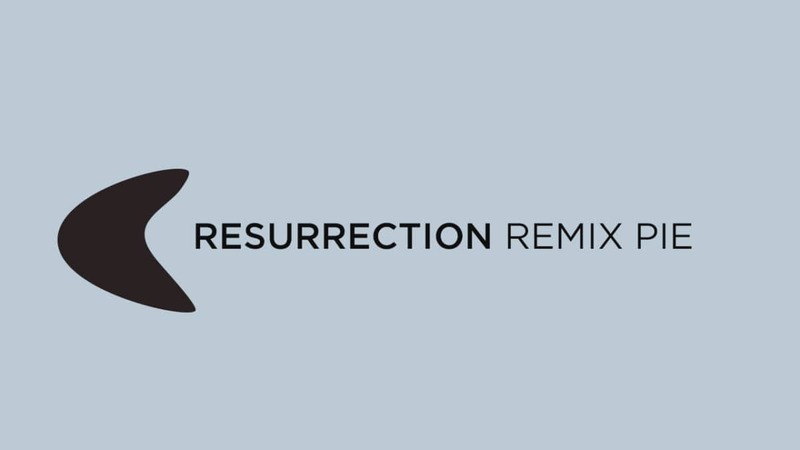 Follow the below step by step guide to install Resurrection Remix ROM on Xiaomi Mi Max 2 (Android 9.0 Pie). Make sure you have taken a backup of your important data. Now proceed To Install Lineage OS 15.1 On Xiaomi Mi Max 2.